I have set a goal for myself for the new year to read a book a week. Here is my list starting January 1st. I’m including everything I’ve read, even if I didn’t care for it. What doesn’t appeal to me might be right up your street. To keep up with what I’m reading and where I’m eating, subscribe to my newsletter at the bottom of the page. I’d love to know what you are reading! If you are a fan of The Crown, you will love this book! 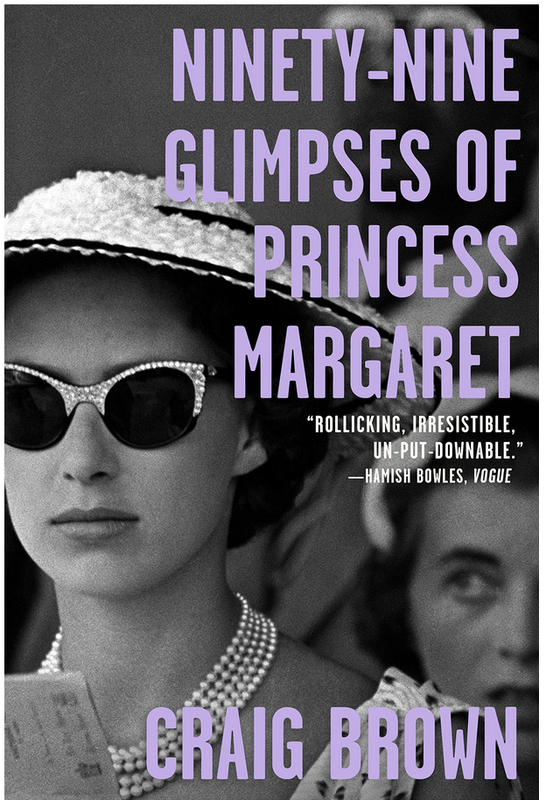 Princess Margaret is compelling, fun, and tragic. I really wish I could use some of her one-liners in real life but somehow I don’t think they would work as well coming from a commoner. This book was a top suggestion when I searched for books on transcendental meditation. 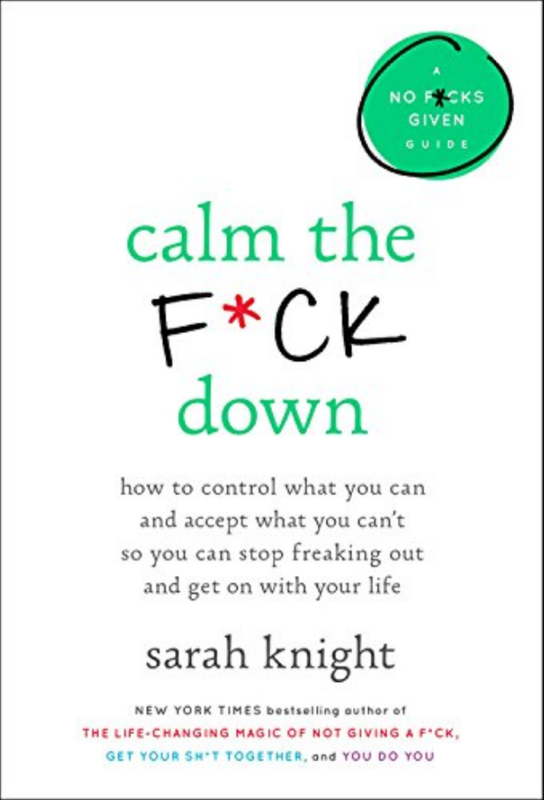 I learned a lot of things from this book about dealing with everyday life. Not really instruction on how to meditate but an understanding of the principles. I’m open to other books on the subject or maybe some live instruction. I read this as part of a book club assignment. 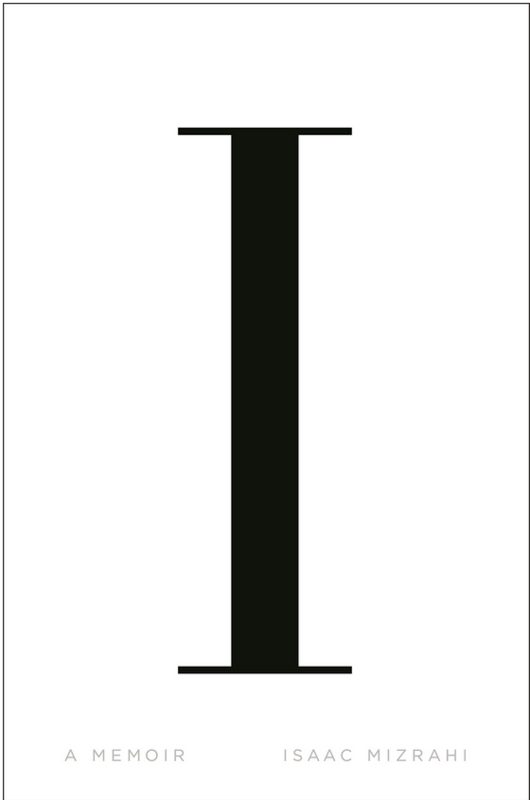 I really have no trouble calming the f- down. I’m a trained nurse and worked in ICU. I learned all this years ago. I read it like I was reviewing it for someone who didn’t get the training I did. I know a lot of people who could use this book! It’s essentially learning how to prioritize the things you freak out over. If you are not into course language, skip this book, for sure. 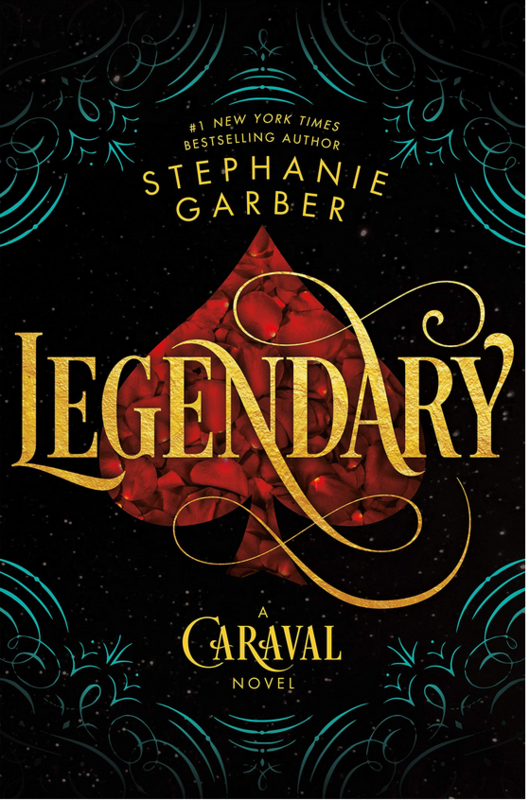 I really liked the first book in this series, Caraval, but this book wasn’t as compelling. I think it was because she changed the character focus and they just weren’t as interesting as the driving characters in the first book. It didn’t compel me to read the next book in the trilogy. If you like the creepy-magic genre, Night Circus is much better. This wasn’t at all what I thought it would be. It started out murder mystery and went into Groundhog Day. I really enjoyed it, though. It was defiantly “brainy” fiction. I had to be totally engaged to keep up with the thread and found myself going back to refresh my memory on the characters. Not sure if the ending was satisfying because it was a great ending or because it was finally over. I love a good memoir and I needed a book to listen to. This is the perfect genre for an audio book. Isaac Mizrahi is a great personality and I have loved everything he has done. I wish the people in my life would read this book so that they could understand the process of creativity. That part of the book I totally get! His practice of transcendental meditation was intriguing and took me down a rabbit hole. More on that to come…. I saw this book cover all over instagram this summer. I loved the story and think anyone with a basic understanding of Greek and Roman mythology will enjoy it. I like thought-a-day books. Last year I read “The Artists Way Every Day”. I recommend that for any creative. I have had the pleasure of meeting Cyndie Spiegal and hearing her speak. She is a powerhouse and I look forward to reading thoughts from her everyday. This is a story of an artist that is reflecting on what he did in the lead up to WWII. I thought there would be a reckoning but really, he just seems oblivious. Couldn’t really get into it. This is another book I read for book club and thank goodness I finally got a good one! You have to kiss a lot of frogs, right? This is a murder mystery set in the ’70s and, since I grew up in the ‘70s, I love all the references. It was a real page turner and I ended up binging it in a weekend. Best thing, it’s a series! You’ll see more of these on the list. A fellow traveler in India recommended this book and I downloaded it for the trip home. It was perfect light reading with enough Indian culture mixed in that kept it from being total fluff. I knew the American justice system was broken before I read this book but I had no idea about how many children are condemned to die in prison and how many are on death row for non-violent crimes. 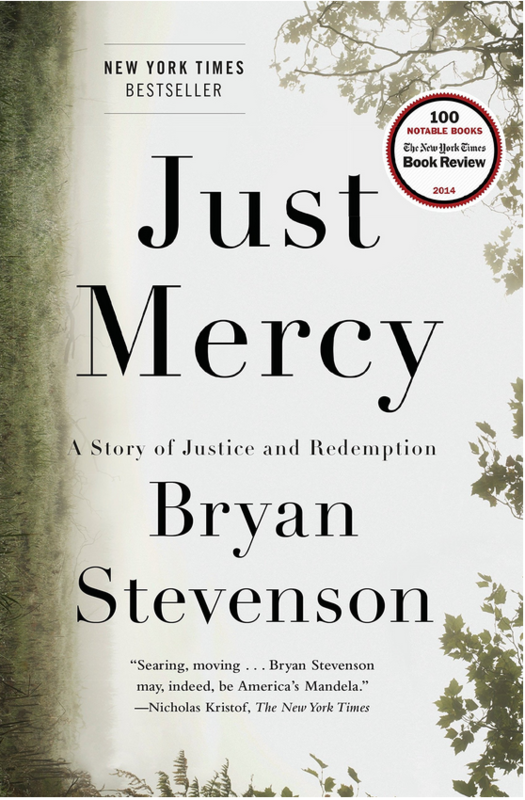 This is an important book to read to help understand the issues around justice reform. I laughed, I cried, I shook my head at the absurdity of it all. This is book eleven in this female-driven detective series. The novels take place pre-post WWI. This book is pre-WWII. I love the character of Maisie. She smart and battle-worn. She has ups and downs but keeps pushing forward. This is one of my favorite book series. I’m heading to India in a month and this was on a recommended reading list for India. This book is pretty long winded. I’ve never read anything by Salman Rushdie, so that may be his style. I struggled and almost put it down. This one taught me to look at the page count before I click ‘download’. I can’t get through a slogging 658 pages in a week and have a life. Mohsin Hamid has the remarkable talent of telling a gripping story in a mere 228 pages. I devoured it in a day! It’s a story of a Pakistani young man before, during , and after 9/11. I highly recommend this book along with How to Get Filthy Rich in Rising Asia. I’ll be adding more Mohsin Hamid books to my list. I couldn’t help myself. I loved the first book in this series so much I immediately downloaded the next. Ellison can’t catch a break, bless her. I love her relationship with her daughter. I think it’s very realistic but not cynical. I do question that the incident (I won’t spoil it) was treated more with a present-day awareness than one from the 70’s. If you read this one, I’d love to know what you think. I download this as an audiobook for the long bus rides in India. I think that was a mistake. This book is complicated with maps and timelines. Anytime they say there is a PDF download available with the audio version it means you need a printed reference which I didn’t have the ability to do. I still recommend it as a crime procedural. Knowing that they actually found the Golden State Killer, I wanted to hurry to the end and see if it was addressed. It was but there is still so much more to know. I put off reading this book for so long. It had very mixed reviews. Most of the bad reviews noted how confusing it was and that she introduced characters out of nowhere. I can get confused reading books that bounce around in time but this one, I didn’t. I LOVED this book. The ending was a fizzle out I enjoyed it so much until then that I didn’t mind.